Peach is the New Pink • Going On Now! 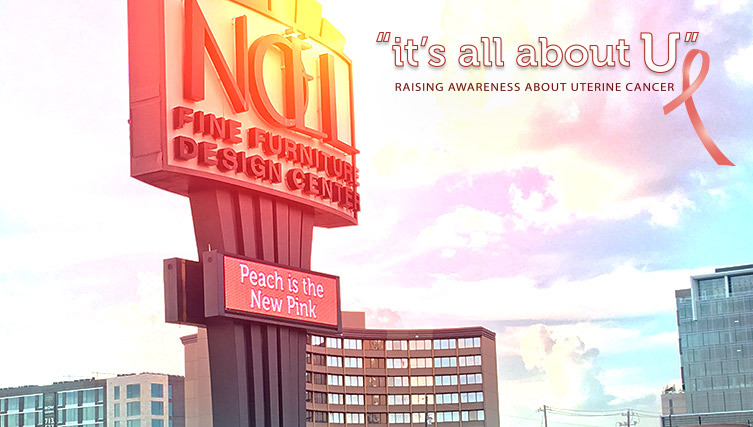 This September give a minimum contribution of $100 to help support Peach Outreach® & SAVE 20% OFF Storewide & all Special Orders at Noël Home! All proceeds benefit Peach Outreach and The University of Texas MD Anderson Cancer Center Uterine Cancer Research Program. Each donation is tax deductible and support endometrial/uterine cancer research and education efforts. 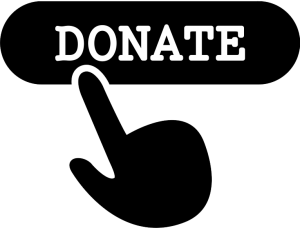 Please click the “Donate” button below and you will be redirected to donations site.